What does it take to install a deck? Find out with our series of deck installation tutorial videos and downloadable guides. Learn the basics of measuring, scoping and installing your decking and railing, and go from dream to do. And if you’re still feeling overwhelmed, consider hiring a TrexPro® to build a deck for you. 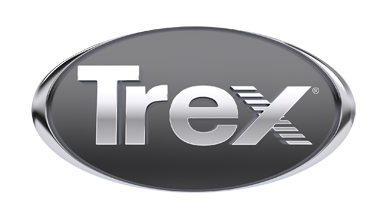 See how easy it is to install a Trex gate on your deck. Perfect for safely keeping kids and pets on your deck. These gates work with either the Trex Transcend or Trex® Signature™ railing systems.